Know more about Argentina and South America, in particular opportunities around Sports and Cultural Tours. Transfers in /out Ezeiza Airport. 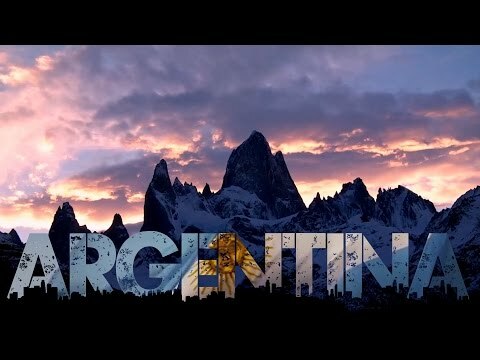 Why Argentina and South America? Sports Clinics with top local coaches, etc. Fantastic places, excellent gastronomy, an unbeatable cultural life and a variety of entertainments for all kinds of tastes. Are you thinking of Argentina or South America as a destiny for sports or cultural tours? If not yet, come see this wonderful country with DB Sports? Contact david@dbsportstours.com before Sunday November 26th, 2017 to register your place.